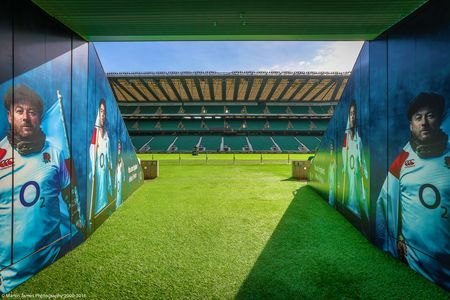 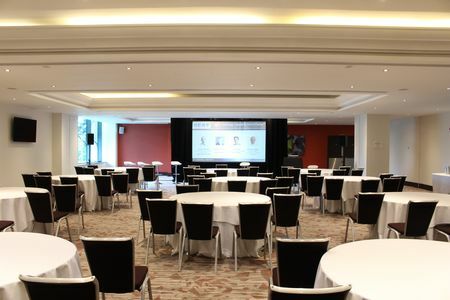 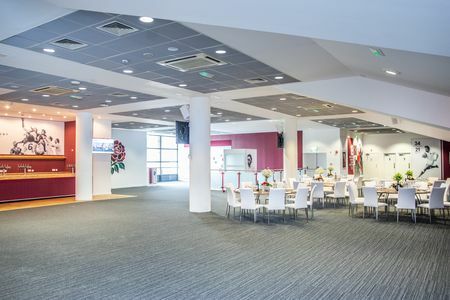 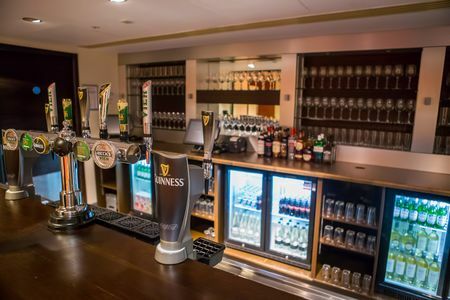 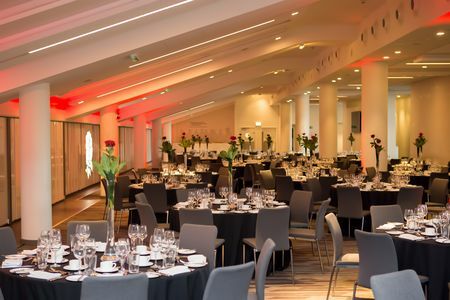 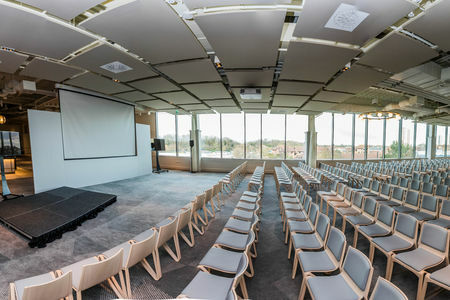 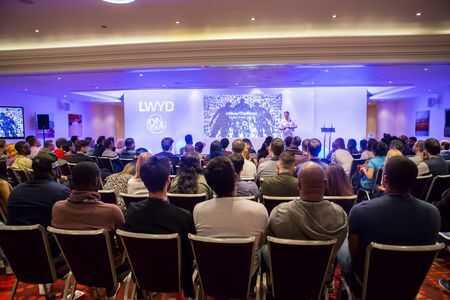 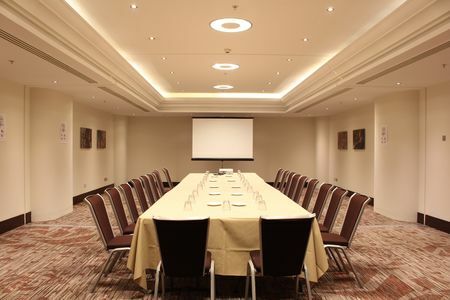 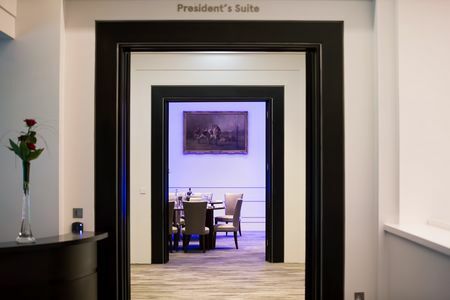 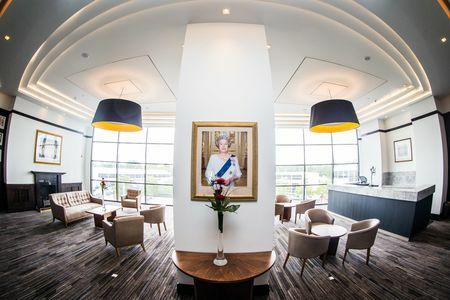 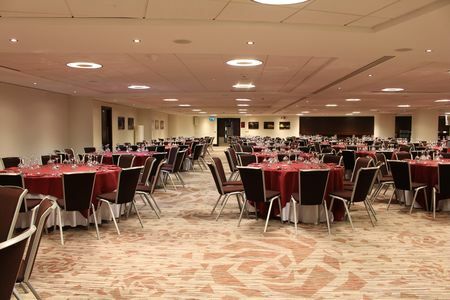 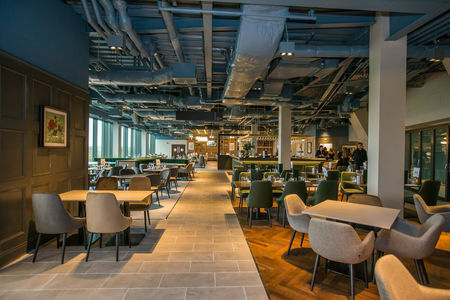 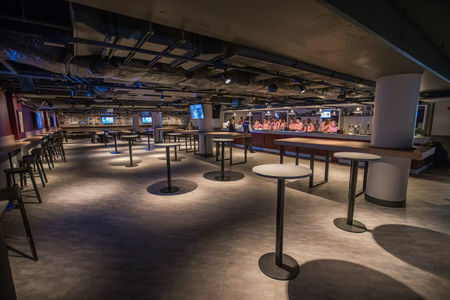 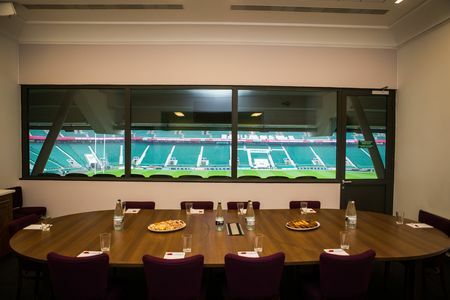 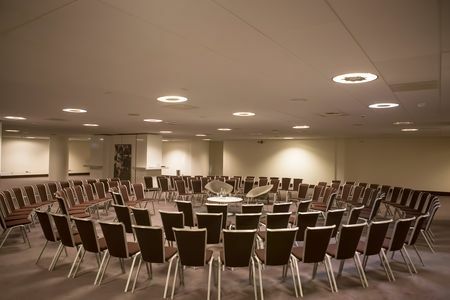 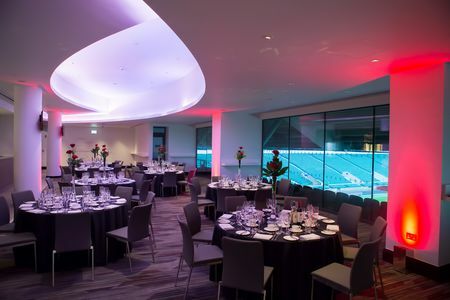 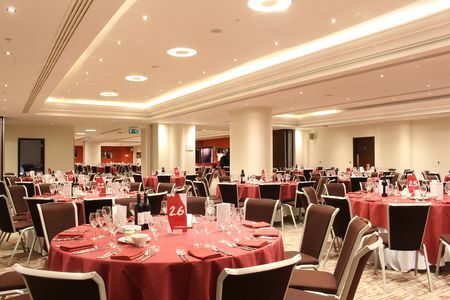 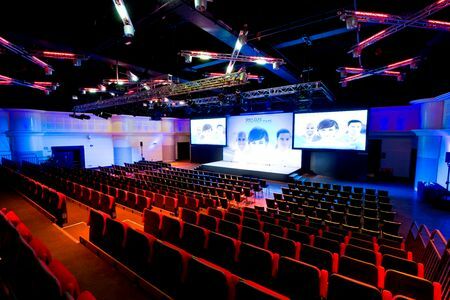 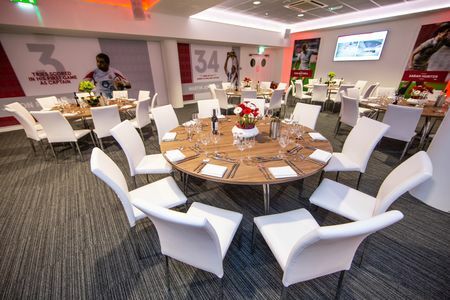 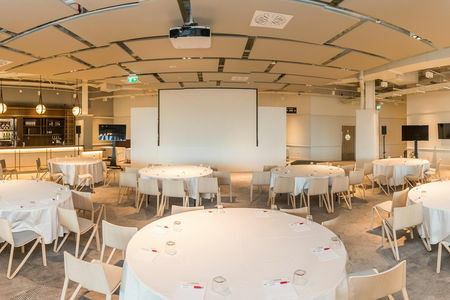 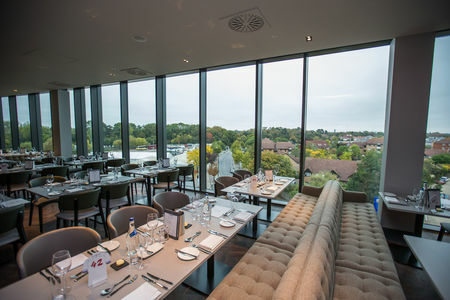 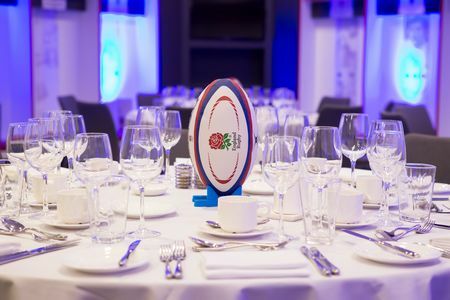 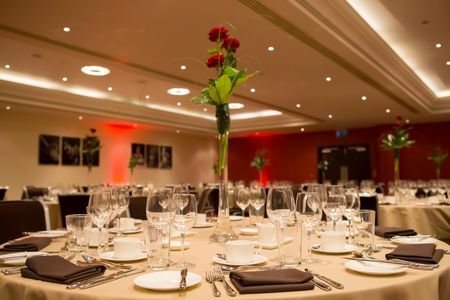 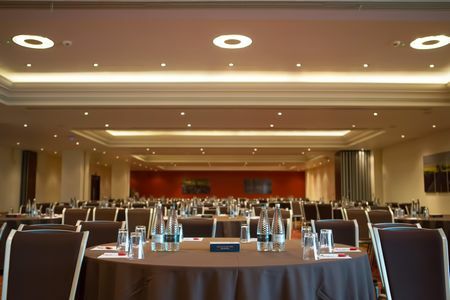 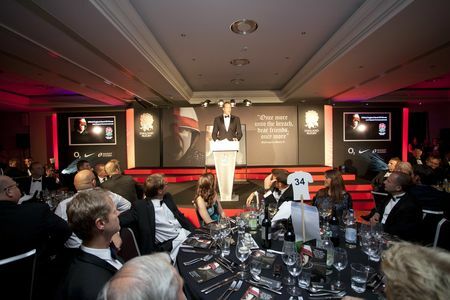 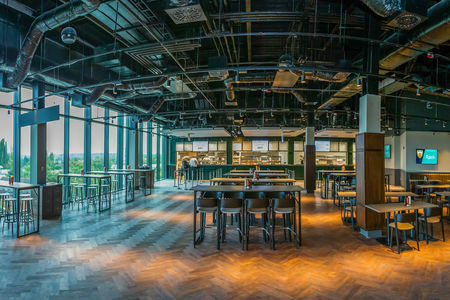 Twickenham Stadium has 25 suites for conferences and events and over 150 Executive Boxes for small meetings. 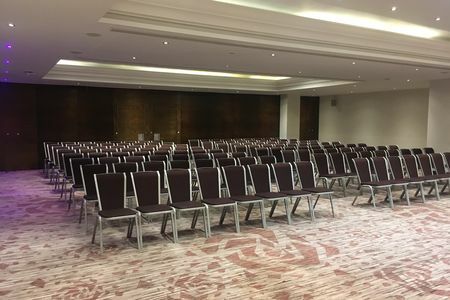 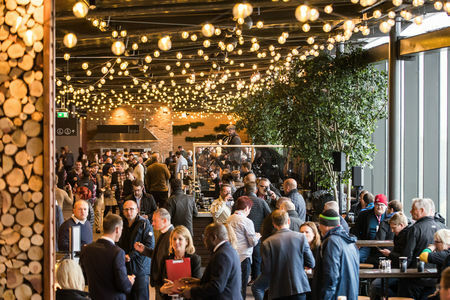 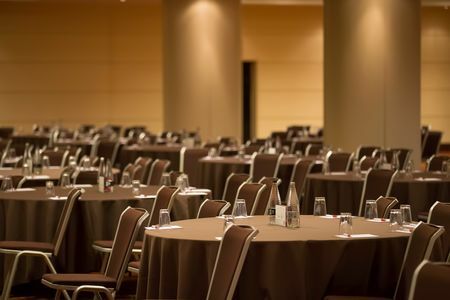 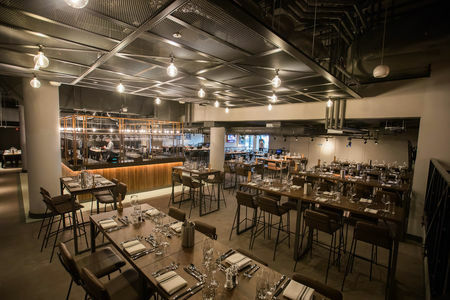 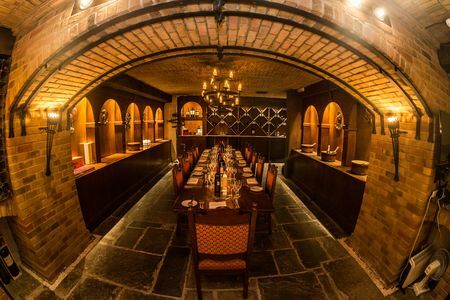 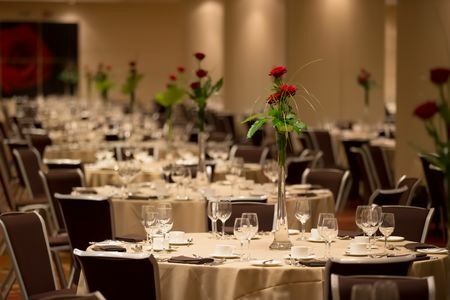 Our handy room search guide is here to help you narrow down your choices and find the perfect function room for your next event. 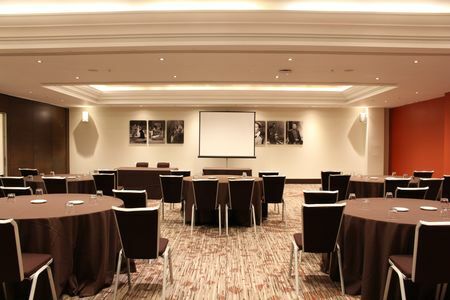 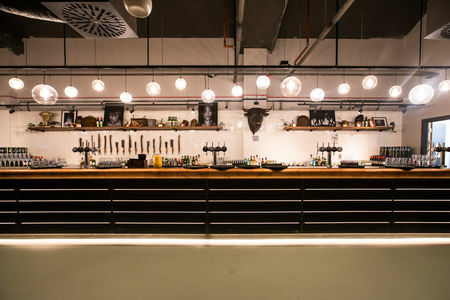 Have any questions about our spaces?